Is your job worth the money? Morton students work and make their own money, but how much is enough money? Experts have found that students who work more than 15 to 20 hours a week see a decrease in academic performance. Students who are 16 and 17 can work unlimited hours, but only in jobs declared non-hazardous by the Secretary of Labor. Once they turn 18, students can work unlimited hours and are not barred from hazardous jobs. 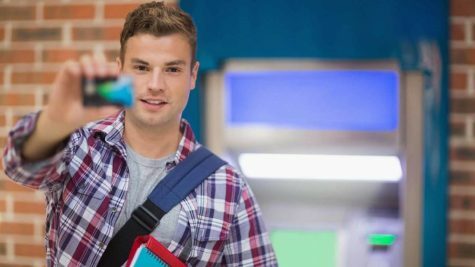 Researchers at the Urban Institute found that nearly a third of the 563,000 teenage dropouts left school to work. These 16- to 18-year-olds were disproportionately male and Hispanic, and ended their education either at the beginning of high school or nearing the end. Roughly 75 percent of them are native-born Americans. In a random survey of 120 Morton East students, more than half had jobs, but how much money is enough? 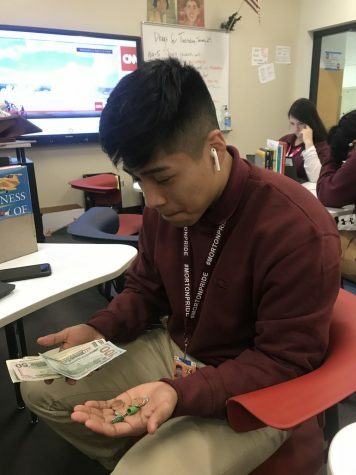 Senior Christopher Santana can count his money, but is he putting in as many hours into being a student? “It depends on the need of the entire and if the family needs the person too work. 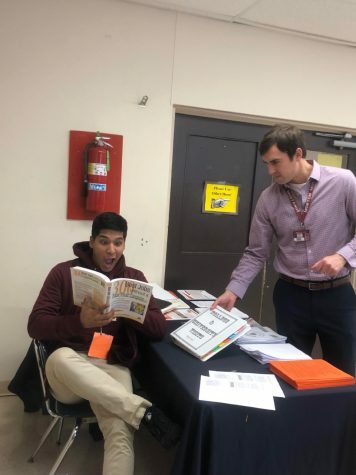 I also think a teenager needs about 25 to 50 dollars a week,” Morton East principal Mr. Jose Gamboa said. But, not everyone thinks the same; when we asked a student, this is what they had to say. “(The amount of money a student needs) depends on the teenager, if they have responsibilities like a car or maybe if they help out with bills. I think a teenager needs about $200-$300 a week,” senior Ana Gonzalez said. Students might need more then you might think, another student had this to say. “It’s important to spend money on yourself to cheer yourself up. I feel like I don’t need a lot. 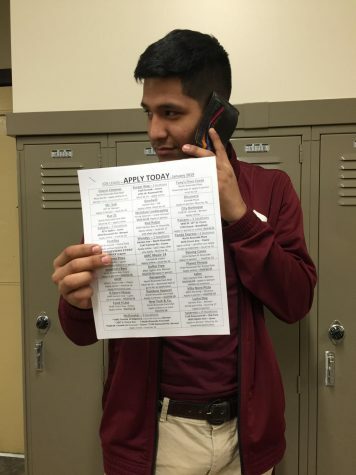 I think a perfect amount for a teenager is about $400 a week,” senior Daniela Gonzalez said. It might just depend on the students. 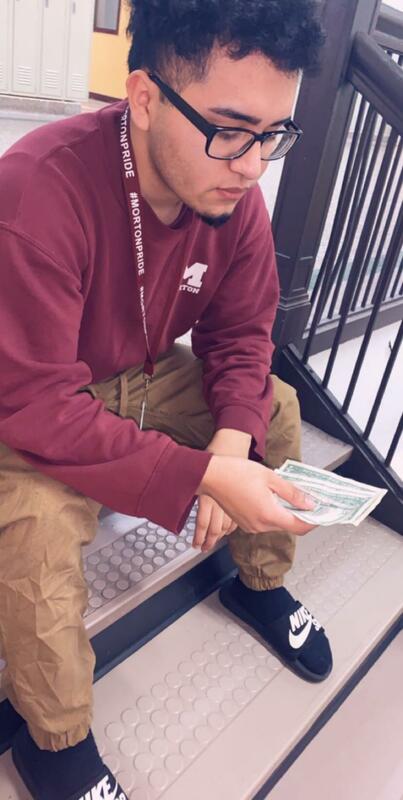 “I think a teenager needs about $50 because we don’t really have many things to spend on except food or drinks,” senior Christopher Santana said. In conclusion, we all can use more money. “I think a teenager should have at least $350 a week to buy food and help pay bills,” senior Fernando Castrejon said. It is still up to debate whether a teenager should start working at such a young age. For example, “Researchers at the Urban Institute found that nearly a third of the 563,000 teenage dropouts left school to work” (Gomez and Mendez). There are many ups and downs toward working at a young age. I think that once people turn 16, they would want to work because people need to contribute towards their families needs or even start saving up for college. However, I also do agree that people should focus more on academics to get into a good college. I think $50 a week for a teenager is a reasonable amount of money because there’s not much a teenager needs besides food. Just like Christopher Santana says. I personally don’t work yet but i’m hoping to start working as a lifeguard over the summer. That’s good because I wont have school to worry about school and homework. I’m only 15 at the moment so i don’t really worry about a job too much. Eventually ill get one but not at the moment. Personally I think that there is no set amount to how much a teenager should need a week because there are different circumstances for everyone. 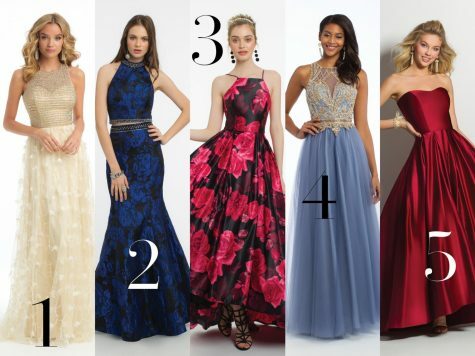 For example some teenagers may have to help at home with bills and their own personal needs and others might just need money to go out with their friends, like the article mentioned. I also believe that a student knows how much they can or can’t handle when it comes to working. Its the student choice when it comes to them knowing how to handle work and school. 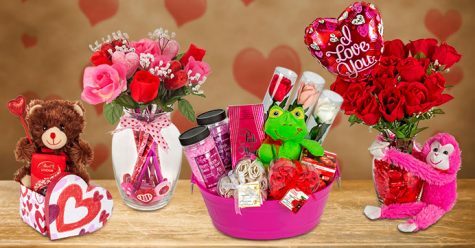 Should Valentines Day gifts be expensive or non-expensive?